My “Oscar Wilde Pere Lachaise” experience wasn’t cool. 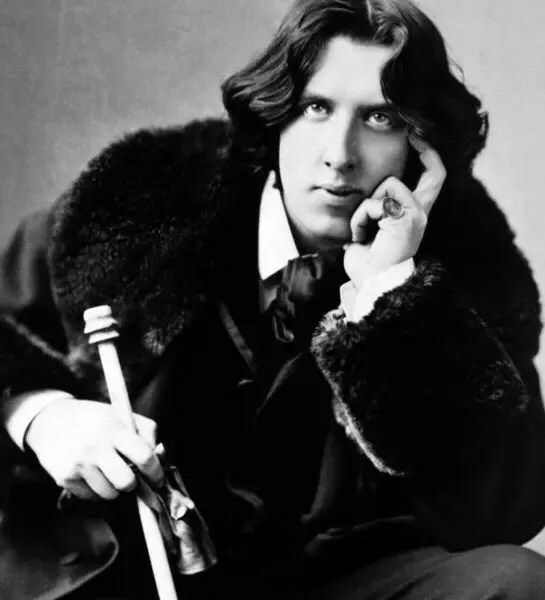 Now, don’t get me wrong, I have a lot of lovin’ reserved for Oscar Wilde. For full transparency, I’ve admired Oscar Wilde since I was sixteen years old. Not to reveal my age, but that’s a literary crush lasting more than 10 years (yikes). How did this infatuation happen, do you say? Well I first read The Picture of Dorian Grey in a lame attempt to feel intellectually superior to my classmates. … I know, I know, I know. Teens are ridiculous, huh? I wasn’t the exception. To be honest, I’d probably cry into my stack of essays if I had a child like me in the classroom. ANYWAY. Now I can truly relate to the book’s messages. 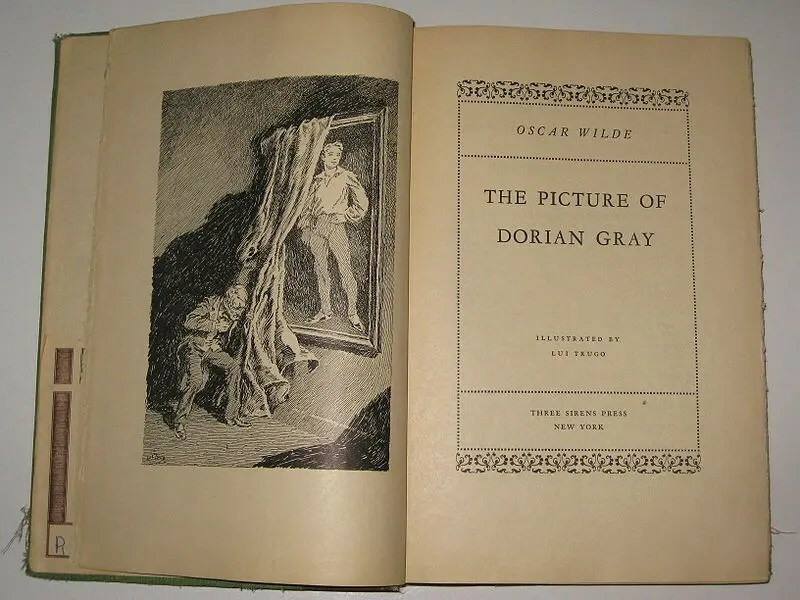 I use Wilde’s “horror” story as a tool to remind myself that aging is normal and human, and the female-version of Dorian Gray Syndrome isn’t a desirable path to take. Aside from his only novel, Oscar Wilde’s witty insights about life make me laugh my head off. I appreciate his sense of humor and as cliche as it sounds, a Wilde quote can brighten a lousy day. I mean, “Always forgive your enemies — nothing annoys them so much?” Who couldn’t get behind THAT idea? And “It is absurd to divide people into good and bad. People are either charming or tedious?” Yup, totally true. I landed in Paris, exhausted after a 5 hour delay in Philadelphia, and as I boarded the RER train into the city, I thought about Père Lachaise Cemetery being at the top of my “must see” list. Why? I wanted to visit Oscar Wilde’s grave. I even brought red lipstick so I could smooch the grave stone. Yes, I specifically used precious space in my small TSA-approved make-up bag to give a gravestone a big, fat kiss. Probably judging me for my stupid idea. Hey, given the rumors that locals urinate on the Blarney Stone (which I’ve also kissed), I didn’t think leaving a huge red mark on a tomb was that dumb of an idea. It was my duty as a Literary Nerd. Nothing could deter me! My MASSIVE Failure in Pere Lachaise. I went to Père Lachaise Cemetery halfway through my week in Paris. It was a misty November afternoon. The cool wet air sliced through my jacket, my fingers were stiff underneath my gloves, and my lips were raw and chapped. As I trudged off the metro stop, I blamed a nasty combination of jetlag, close quarters in the subway, and soaking rain at Versailles for the terrible itchiness in my throat. At my hostel, two girls had been kind enough to lend me a few horse pills, filled with vitamins to boost my immune system. … not that I recommend taking random medication from strangers, of course. I had no idea where to find a tangible map of Père Lachaise Cemetery. If you’ve visited this site, you know that it’s massive and rather confusing. I spent a good forty minutes wandering pass flowers, weeping angels, and the occasional backpacker until I finally spotted Wilde’s tomb, a distinct sculpture of a winged sphinx. There was also a glass barrier. Now, apparently, this glass wall had been placed around Wilde’s final resting place in 2011. A quick search brings us to this NY Times article about the reasons for blocking admirers’ kisses. Namely, the lipstick damages the stone. I’m all for protecting sites, especially literature-related places, but at the time, I gotta admit that I felt a childish sense of disappointment. I stared at the tomb for a brief moment. Then, with a dramatic sigh, I went back to my hostel and slept off a fever. Yes, my friends, I was that sick. Oh, and remember those chapped lips? I purposely didn’t bring chapstick because I wanted to make room for my dramatic red lipstick. Stupid, stupid, stupid. Moral of the “Oscar Wilde Pere Lachaise” Story? You’re probably wondering why I devoted an entire post to this mundane and ridiculous story about a glass pane stopping me from slobbering over a dead author’s grave. The moral is ALWAYS research your destinations. Always, always, always. Research for a couple hours. Then research that research. Like I’ve said, the glass wall was placed around Wilde’s tomb in 2011. I visited Paris in 2013. You do the math. Google may have saved my literary soul from disappointment. 1. BRING A MAP. Don’t make my mistake and stumble around Pere Lachaise without a map in your hand. I would have found Oscar Wilde’s tomb a lot sooner if I didn’t go into this huuuuge cemetery blind. It was a stupid rookie error that you shouldn’t repeat, haha. Bring a map. Or, at least, a good guidebook of Paris. 2. WEAR COMFORTABLE SHOES. You will be walking a lot so pretend you’re not in a fashion capital and wear the most comfortable shoes you possibly can. 3. SHOW RESPECT. Sure, Pere Lachaise is a large tourist attraction, but it’s also a cemetery where real people are buried. 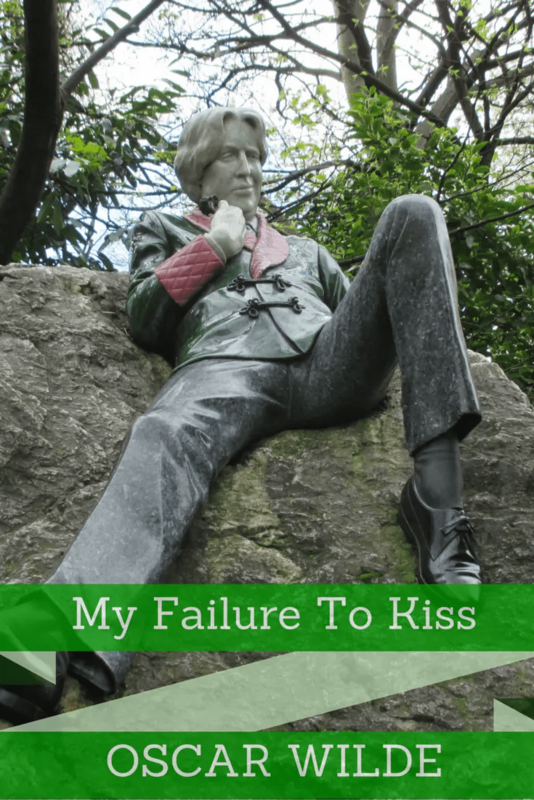 In retrospect kissing Oscar Wilde’s tomb wasn’t necessarily showing respect. Hence the ban. So keep your voices low. Don’t jump on top of the graves. Don’t litter. Common sense goes a very long way when visiting Pere Lachaise. Have you ever found yourself disappointed on a trip – which you may have prevented from a simple a Google search? What did you think of the “Oscar Wilde Pere Lachaise” story? Thanks for visiting my website! Note: Some of these links are affiliate based. If you make a purchase, I will earn a small commission at no additional cost to you.